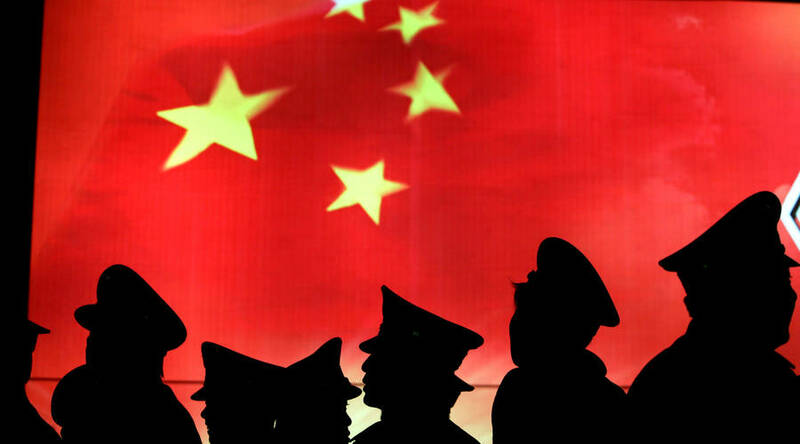 In China, policies can be incredibly effective, if the government wants them to be. Public anger mounted in 2013 after a particularly bad bout of smog hung across parts of northeastern China forcing highways and airports to close. China’s premier Li Keqiang declared a “war on pollution” the following year. According to a U.S. study released last month by the Energy Policy Institute at the University of Chicago, measures implemented by the government worked. “China’s most populated areas have experienced remarkable improvements in air quality, ranging from 21 to 42 percent,” the study said. Michael Greenstone, a co-author of the report and the Milton Friedman Professor of Economics at the University of Chicago, said that, by way of comparison, it took the United States about 12 years after the enactment of the 1970 Clean Air Act to achieve a similar reduction and that was partly due to the severe economic recession 1981-1982. China’s air pollution levels still exceed its own standards and those set by the World Health Organization, but Greenstone said the trend is promising. “If those [pollution cuts] are sustained, it will increase the life expectancy per person living in China by about 2.5 years,” Greenstone said. China’s Communist Party cut air pollution by doing something that couldn’t be done easily in the U.S. — it shut down coal mines, cut production of iron and steel and restricted car use in the major cities. “The mandate came from the central government and local officials, I think, used any and all techniques to get there — including removing coal boilers, even in places where there was no natural gas line,” Greenstone said. That is why foreign companies are worried about China’s even more ambitious policy called Made in China 2025. It aims to upgrade the country’s manufacturing in 10 sectors, including robotics, artificial intelligence, aviation, bio medicine and green energy. China aims to make 40 percent of so-called “core components” in finished high tech products by 2020 and increased to 70 percent by 2025. China is lagging in some of these sectors, so there will be room for foreign companies to find business, but they may be limited to some kind of restrictive joint venture deal. In the long term, the policy is about self-sufficiency, Max Zenglein, senior economist at the Mercator Institute for China Studies in Germany said. “China wants to become less reliant on foreign technology and therefore also on foreign companies within the Chinese market” Zenglein said. Mariusz Trzaskowski, with consulting firm Solidiance in Shanghai, thinks otherwise. He said in recent years, for example, foreign firms have tried to make batteries for electric cars in China. “However, they didn’t actually get the license to build the large batteries. So, this is all basically dominated by local suppliers,” Trzaskowski said. Companies in China have also been securing access to key metals needed to make electric car batteries, which could tilt the electric vehicle game in favor of China. Bill Russo, an ex-Chrysler executive who now runs a Shanghai consultancy firm called Automobility, said there are still opportunities for foreign auto companies in China. He said that, under China’s existing rules, companies that want to manufacture cars to sell to consumers are still required to form joint ventures. However, he said, there are other ways to avoid having to do that, since most electric vehicles are now sold as public transport or to ride-hailing platforms. “If you’ve got critical technology that’s needed to be deployed into a large population of vehicles, then go ahead and become a supplier to their ecosystem,” he said. Although American firms may complain about restrictive policies in China, they have also made good money in the country, Russo said. “In the last 14 years since I’ve been here in China, the automotive industry has created more growth than anywhere else in the world.” he said. Russo said he saw the car industry in China grow almost tenfold to 28.8 million units last year. “You can make the case that at least one American company exists today that may not have existed had it not been for China, and that’s General Motors,” he said. Russo said no matter how much the U.S. resorts to trade restrictions such as tariffs, it will not help American firms compete with Chinese companies in the industries of the future.